The number of inventory homes on the market in metro Denver increased considerably last month while sales dropped and price reductions continued a cooling trend from August. Home buyers seem to be waiting for even lower prices that are forecast for the winter season. The inventory of single-family homes and condominiums available for sale at the end of August rose to 8,228, an increase of 7.65 percent from July and 11.8 percent higher than August 2017, according to the latest market report from the Denver Metro Association of Realtors. 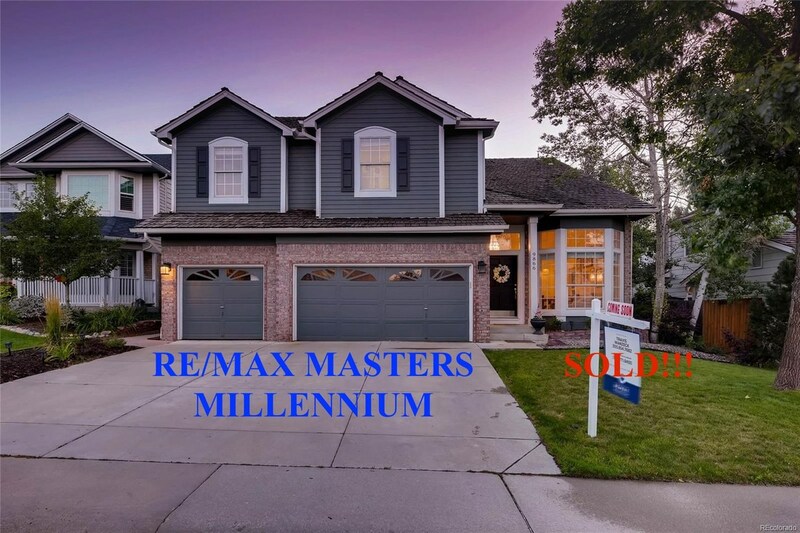 The metro Denver strong sellers’ market has experienced its most robust period in recorded history over the past four years. However, during August the number of available homes increased to the highest level after the four-year high, giving buyers more homes from which to choose. Single-family home sales in August dropped 7.46 percent from July and are down 9.75 percent from the same period last year. Condo sales dropped five percent for August and are down 15.6 percent from August 2017. In addition, market reports show that approximately 30 percent of home sellers lowered their listing price in order to attract buyers. The median price of single-family homes sold in August was $445,000, down 1.1 percent from July and up 8.54 percent from August 2017. The median condo price was $299,000, up .89 percent from July and 9.05 percent from August last year. The number of days on the market for condos rose to 20, which is up from 18 in July. The number of days on the market for single-family homes rose to 23 from 21 in July. Denver’s cooling housing market shows that there are fewer multiple offers on homes for sale, and there are also fewer inspection allowances and fewer appraisal guarantees. Many housing market observers say that homes are still priced correctly and the move-in ready homes are still selling at a brisk pace. These same observers believe that a cooling trend will continue at a slow pace during the upcoming winter season. Others, however, believe that the metro Denver area is still poised for increased activity.